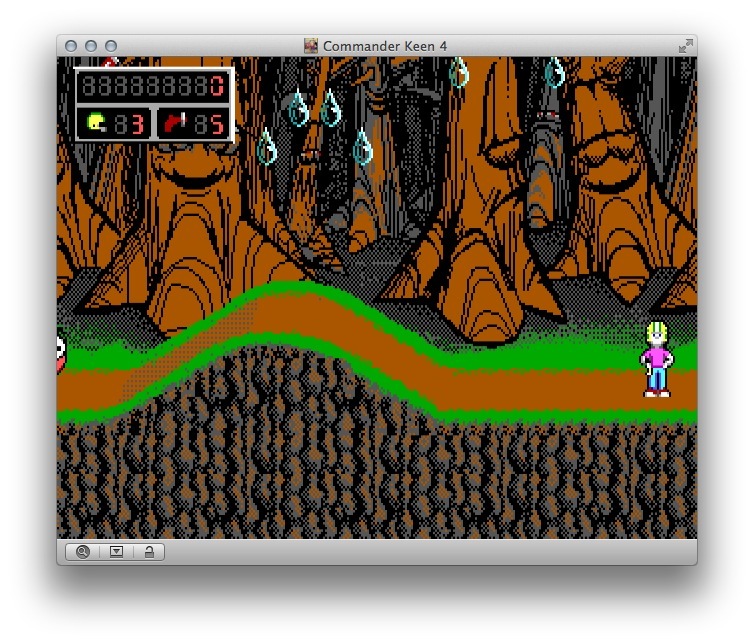 If you’re the type of person who loved old school DOS games and you also own a Mac then you owe it to yourself to go and check out Boxer, a free Mac app that “plays all the MS-DOS games of your misspent youth” on your machine. 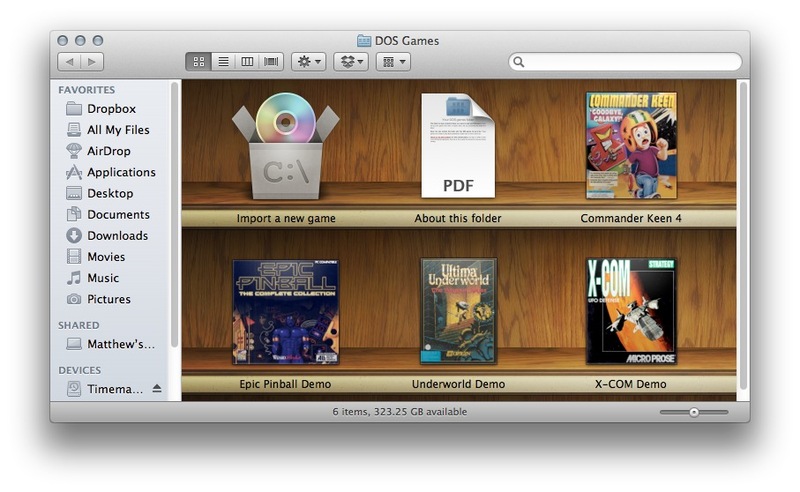 Those who had big boxes of floppies or CDs in the past can relive the feeling of being well stocked as Boxer turns the folder on your Mac into a virtual shelf, which is a nice touch. Boxer 1.2 has recently been unwrapping (running on for OS X 10.5 upwards) and the newer version has tweaked its look and feel (adding MT-32 emulation), improved usability, fixed some bugs and, most importantly, added support for a bunch of new games. 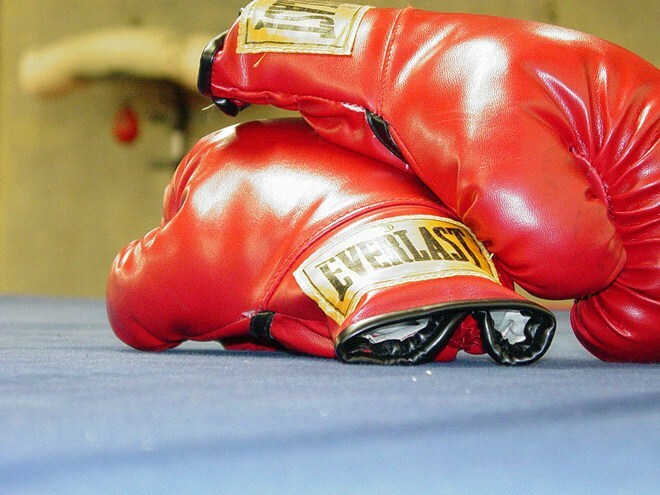 Boxer is yet to make it into the Mac Store but there are plans to do so at some point according to the developer behind the project. For now, it can be downloaded from its website, and — good news — there are no plans to introduce any subscription and it will remain free.